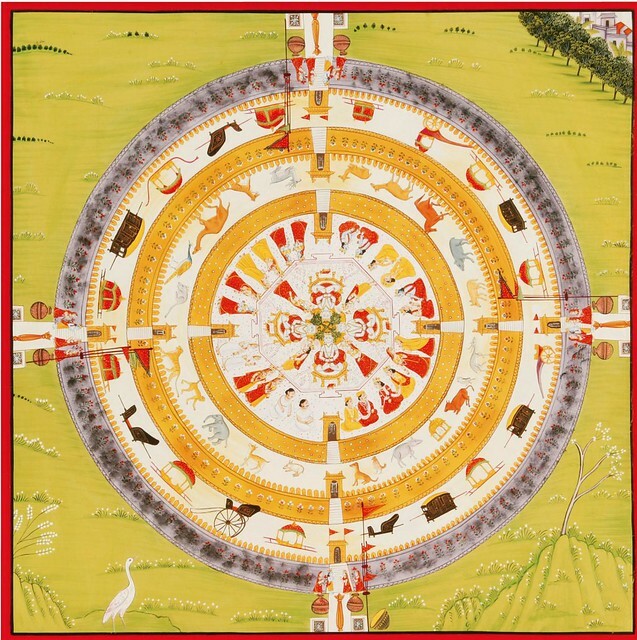 Mahavideh kshetra is known as an mythological concept well-known to Jain cosmology. It’s believed here that after the starting of fifth ara of avasarpini kaal (a part of infinite time) Tirthankar and Keval Gyan (infinite knowledge) has been stopped to exist. Only the Mahavideh kshetra is the area where one can attain keval gyan or become a tirthankar. It is believed that including Simandhar svami there are 20 Tirthankaras existing at Mahavideh Kshetra. Sir why have you used “mythological concept ” words for mahavideh kshetra ? Mythology convey some unacceptable feeling for Seemandhar swami and mahavideh kshetra whereas we jain strongly believe that Mahavideh kshetra and Seemandhar swami the living teerthankar is there in existence ! I think that mythology is term use for those things which can’t be proved through scientific theories. It doesn’t means that they are not existed. By the way I think that the concept of Mahavideh and Jain cosmology are needed to more work. Those concepts are not as they are explained. Actually I personally believe very much in Seemandhar Swami so the term struck me but you explained it very well..:-) and yes much agree with your statement that Jain cosmology need more work and research to be done. I think that the 14 rajlok situated in our own body. By the way I think I would like to explain it in a complete article. Mythology is myth and legend of a belief system, deities, folk lore, ancestors, etc. These are not backed by historical proof or written evidences. All the religions of the world have their own myths and legends, sometimes woven around historical events or occurrences; which in turn give an impression of being historical. The divide between myth and history gets blurred, then intertwined, creating a false impression of events being ‘historical fact’, while no irrefutable evidence exists. Hence, “Mythological Concept” is very much in the realm of myths and legends.